Spa Gift Certificates Fit Perfectly! SPOIL YOUR VALENTINE WITH ONE OF OUR SPA PACKAGES! Total relaxation with these FOUR services! 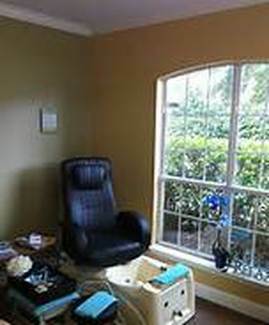 best salon experience in Jacksonville. your hair and skin care needs! Visit us today! Schedule your appointment today with our amazing Hair Stylists, Nail Technicians, Estheticians & Massage Therapists. WE ARE AN QUICK DRIVE FROM ATLANTIC BLVD, FORT CAROLINE RD, KERNAN BLVD, MT.PLEASANT RD, WONDERWOOD EXPRESSWAY, MCCORMICK RD, GIRVIN RD, ATLANTIC BLVD, ATLANTIC BEACH, AND MAYPORT.